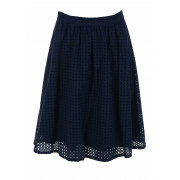 Be summer ready with this girly fit and flare shaped skirt from Inwear. 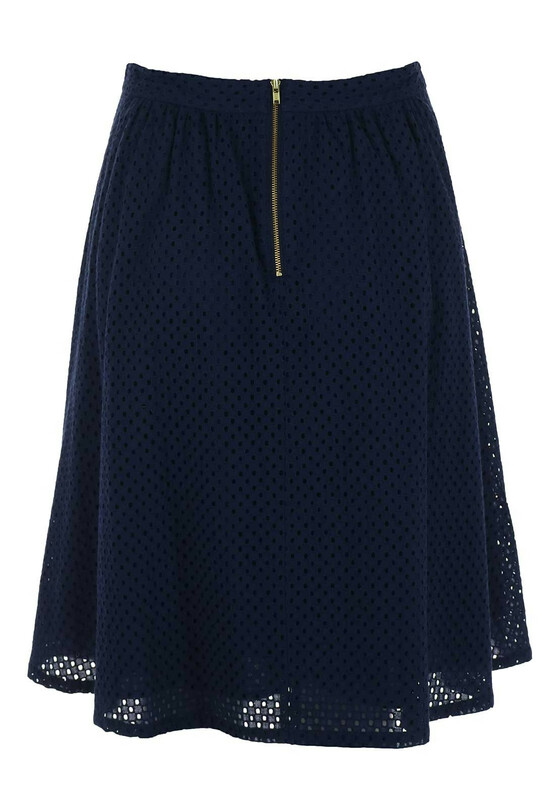 Get the entire look with matching top my Inwear. 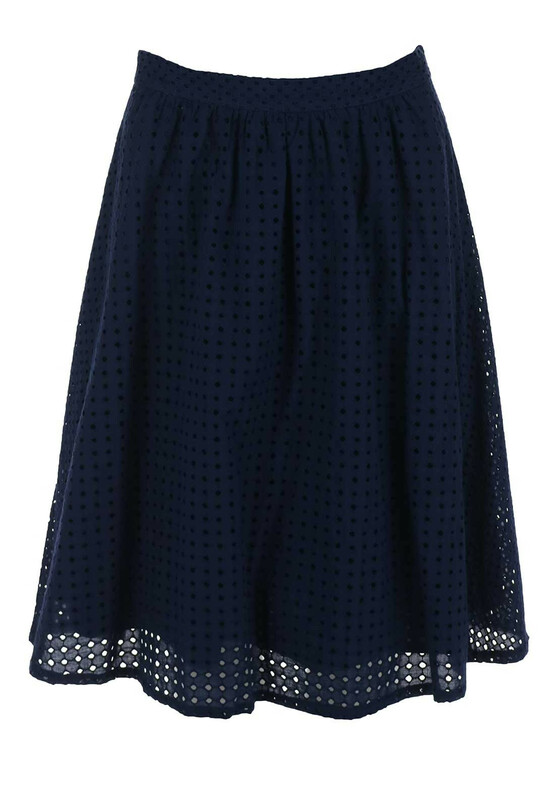 Crafted from a pure cotton fabric this skirt is fully lined with peek a boo holes throughout and a high waistband. Extra details include a gold visible zip to the back.